This contract was initially serviced with a leased Airbus A330 from Portuguese Airline HiFly utilising Australian crews. Former OzJet operations director David Blake was appointed CEO in 2008 to assist with the expansion of the airline side of the business. Strategic's Airbus A330-200 at Sydney Airport (2010). The first Australian (VH-) registered aircraft, A330-200 VH-SSA was delivered in July 2009, and the Australian Air Operators Certificate was awarded soon after in September. This was complemented by the third A320 VH-YQA in December 2009. In June 2009 Strategic purchased the troubled airline OzJet along with its staff (ensuring full entitlements were paid), its Air Operators Certificate and the Perth-Derby RPT route. The route was serviced by a chartered Fokker 100 from Alliance Airlines until Strategic's first Australian registered Airbus A320 was introduced in early 2010. In February 2011 Executive Director, Shaun Aisen severed his ties with the company leaving Michael James the sole owner. Six months following Mr Aisen's leave from the company six other members of staff left the company as well, namely the chief executive, the chief operating officer and the commercial manager. The main reason for the sudden exodus was opposing views on how the company was heading under the leadership of Mr James. A former senior-staff member stated, "when there were two owners, they were almost opposite poles, which worked to the advantage of the business." Mr Aisen’s conservative approach balanced out Mr James’s vastly different approach to the running of the company. Air Australia's first repainted Airbus A320-200 in 2011. In The Sydney Morning Herald on 2 April 2011, it was first claimed that the airline would change its name by the end of the year, in order to create a brand more identifiable with its Australian roots. The name change was confirmed in August 2011, with the airline also planning on becoming a low-cost carrier and announcing service from Brisbane and Melbourne to Honolulu to begin in December 2011. On 17 February 2012 at 1:30am the Strategic Group's directors decided that the Strategic group of companies including Air Australia, Strategic Engineering Australia, and Strategic Aviation, would be placed into voluntary administration. This was brought about because the fuel supplier refused to refuel an aircraft in Phuket, Thailand on 16 February 2012 due to mounting outstanding payments. The airlines' directors appointed KordaMentha as administrators. Air Australia suspended all flights leaving approximately 4,000 passengers stranded in Denpasar (Indonesia), Phuket (Thailand) and Hawaii (USA), as well as domestically in Australia. These passengers were advised that they would have to make their own travel arrangements at their own expenses. KordaMentha found the airline owed creditors up to $90 million but had only $1 million in assets as much of its equipment was leased. Administrator Mark Korda said the airline is "not saleable" and is likely to go into liquidation. The collapse put 300 employees out of work. On 24 March 2012, the creditors voted to place Air Australia into liquidation. 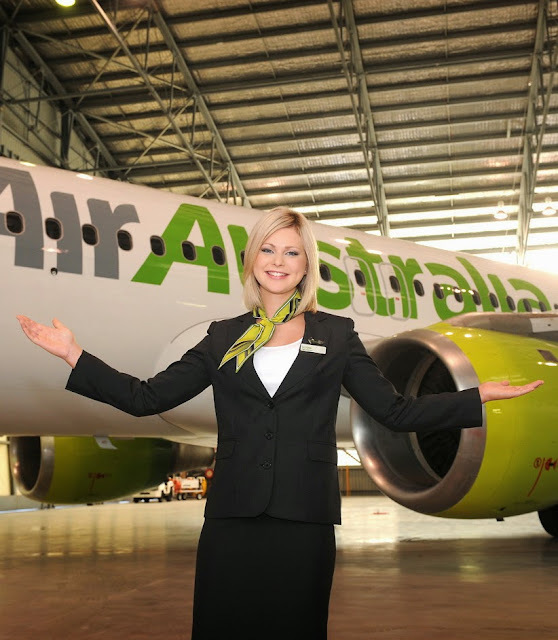 As of now, there are no plans to resurrect Air Australia. Cheapest flights to MAA associate with several advantages. Whether or not you're a vacations or an everyday traveler to North American country you may be able to economize. Strive booking your tickets as early as potential so as to achieve even additional of a reduction.